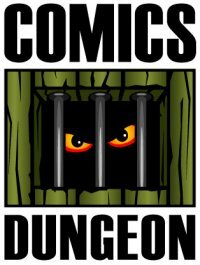 • What’s coming up at the Comics Dungeon. • Ed Skrein leaves the Hellboy reboot due to whitewashing backlash. 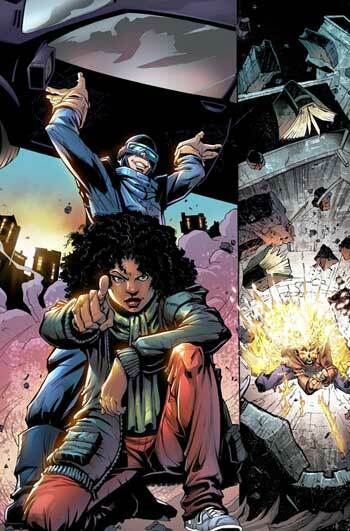 • Catalyst Prime aims to bring more superheroes of color to the comic book store. • Jack Napier is the Joker in Batman: White Knight. • Greg Rucka thinks Marvel doesn’t want you to read Greg Rucka’s Punisher. 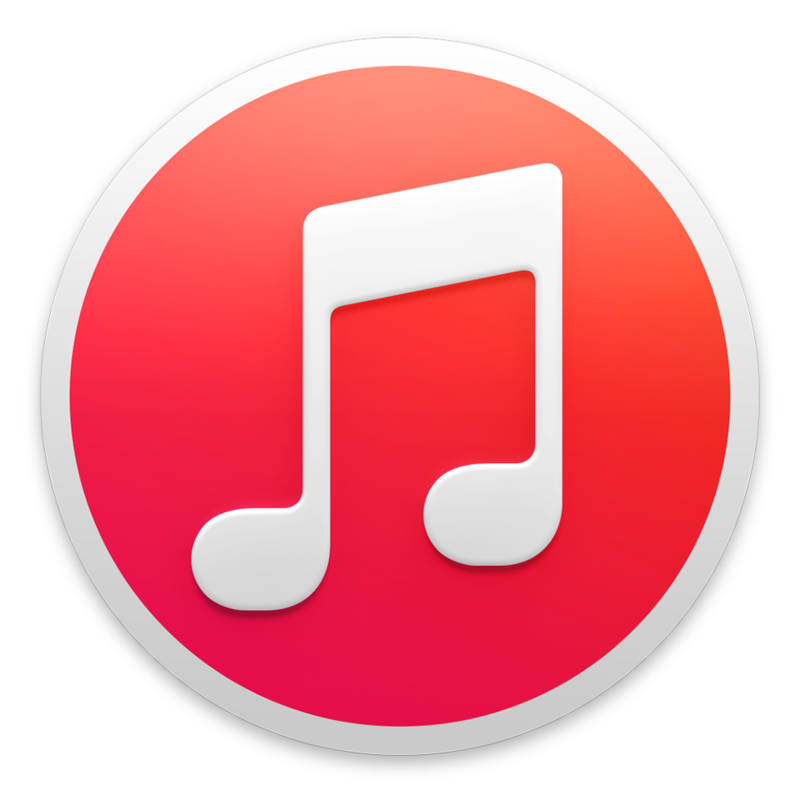 • Matt Furie wins an IP lawsuit regarding Pepe the Frog. • None of us care that Jesse Eisenberg’s Lex Luthor has reportedly been cut from Justice League. • And finally, Crazy Ex-Girlfriend co-creator Aline Brosh McKenna is set to release a modern re-telling of Jane Eyre. 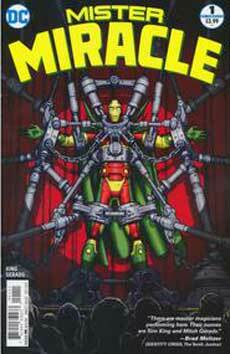 For Book Report, Cole reviews Mister Miracle #1 from DC. 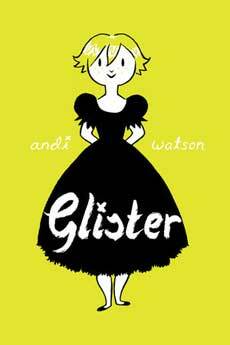 Nicole reviews Andi Watson’s Glister from Dark Horse. 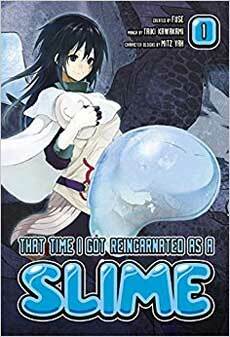 And finally, Chris reviews That Time I Got Reincarnated As A Slime from Kodansha Comics. Tagged aline brosh mckenna, andi watson, batman white knight, catalyst prime, crazy ex-girlfriend, ed skrein, glister, greg rucka, hellboy, jack napier, jane eyre, jesse eisenberg, justice league, matt furie, mister miracle, pepe the frog, sean murphy, that time i got reincarnated as a slime, tom king. Bookmark the permalink.